GatsbyLifestyle: Fargo : Aw jeez, here we go again. 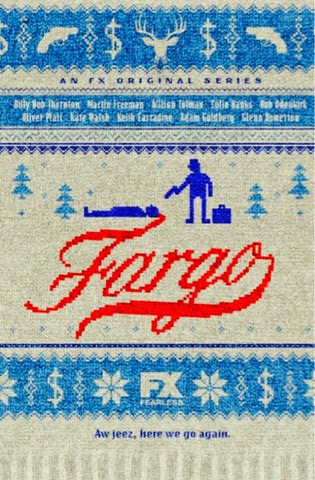 Fargo : Aw jeez, here we go again. 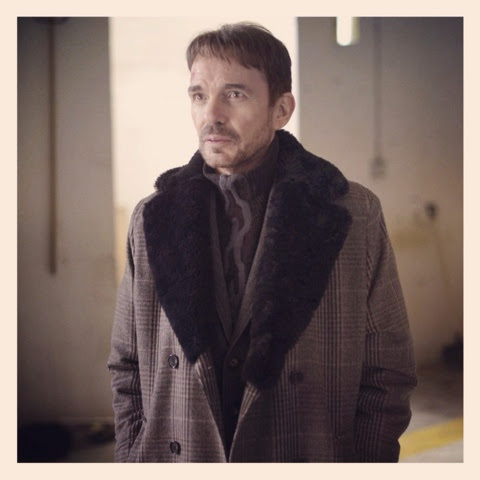 Billy BobThornton makes for addictive viewing serving his intense and twisted sense of justice. 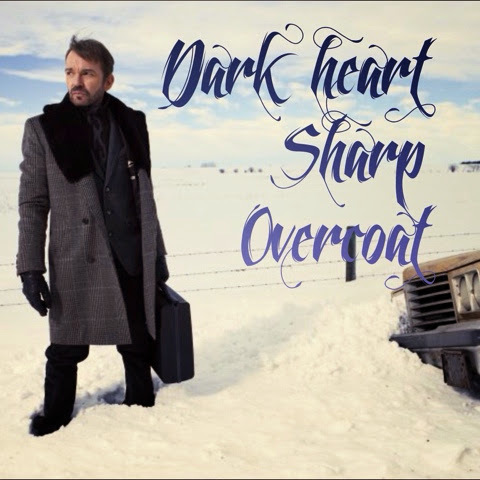 He arrives like a sharply dressed dark angel with deprived humour and wearing a charcoal prince of Wales checked fur lined overcoat. We're not too sure about the hair piece but that can be forgiven bearing in mind it's balanced with his fantasticaly trimed facial hair.